Levendaal Consultants is a small Dutch IT consultancy agency. Our services focus at financial and ERP systems for larger companies. In our common sport, bridge, several of our employees are amongst the very best in the world. With the same drive we strive for excellence in our consulting services. We know what it takes to come out on top and are ready to show: reliable but also innovative; flexible and motivated. Customer intimacy is our trademark. 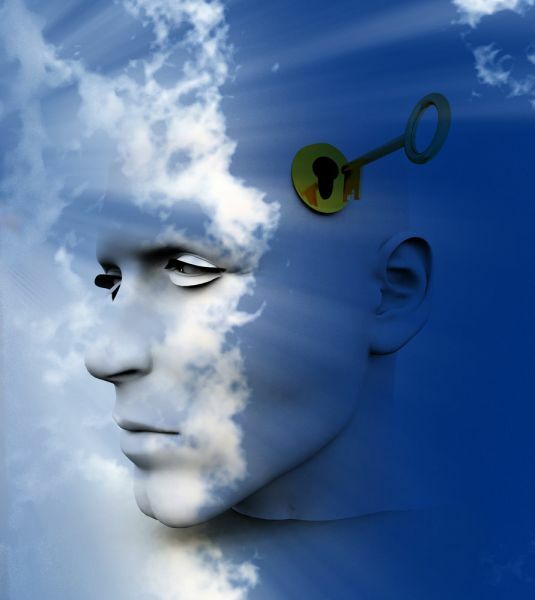 Unlocking the power of mind is our personal and professional challenge. Copyright © 2010 Levendaal Consultants BV. All Rights Reserved.